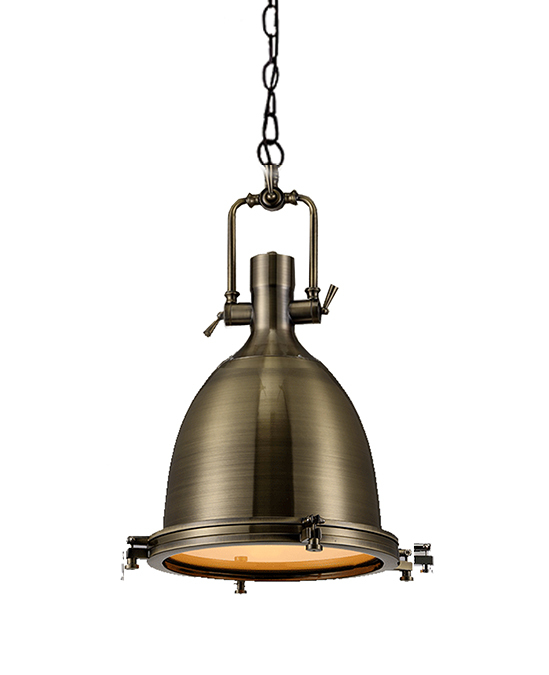 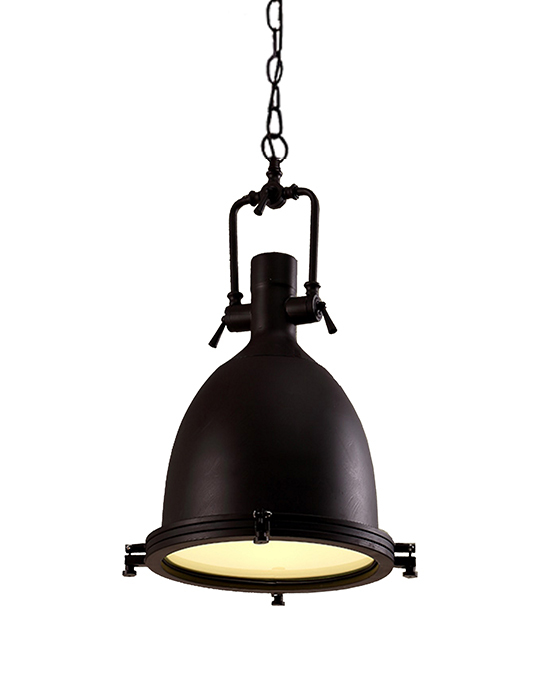 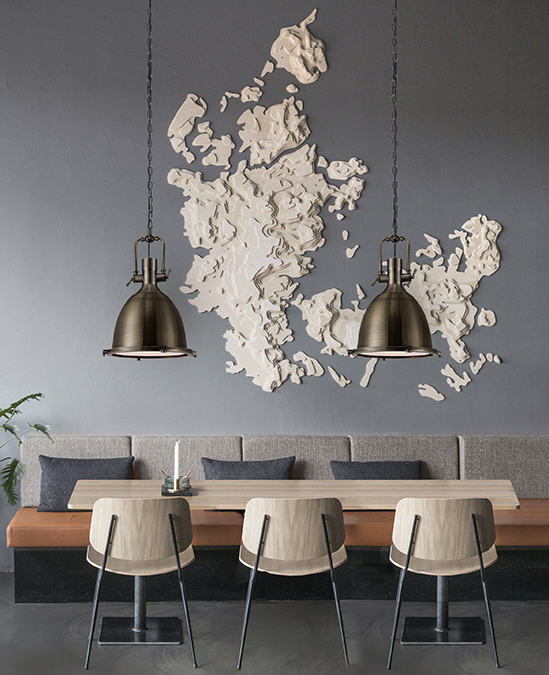 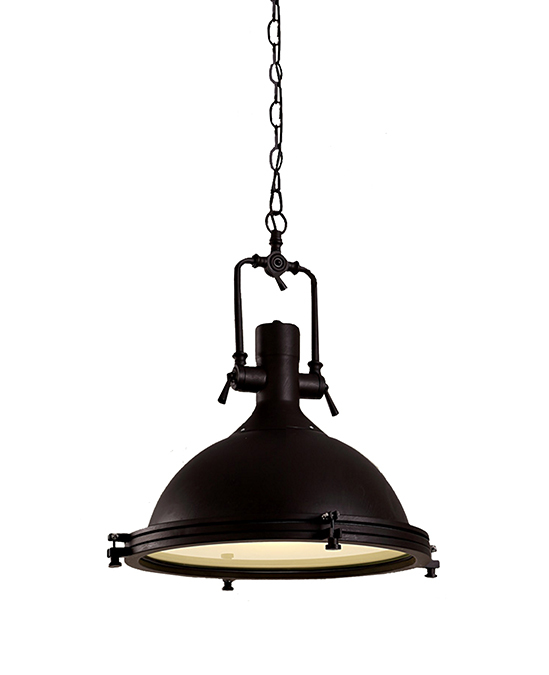 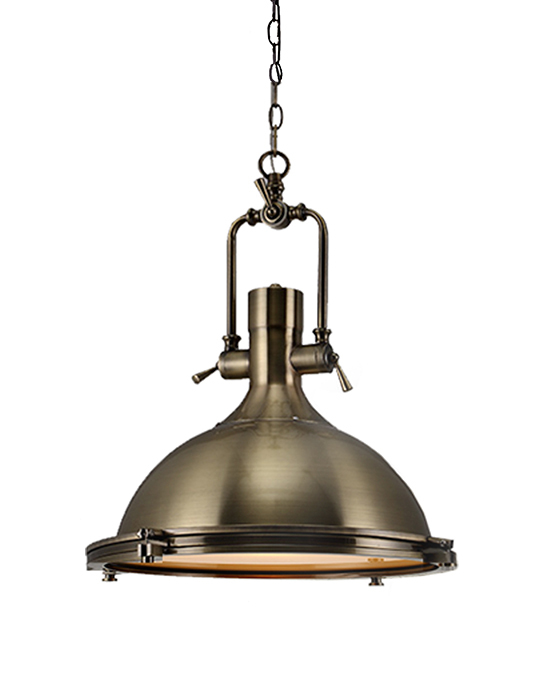 The Jazz pendant with metal holder are strong industrial touches, turning a small fixture into a big statement. 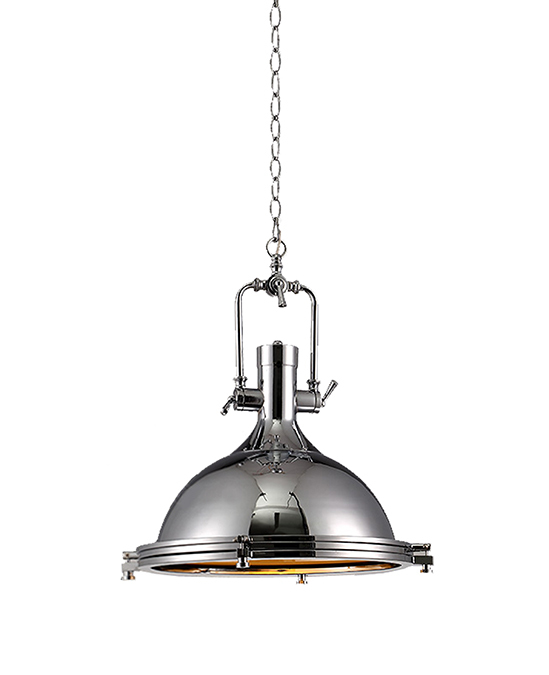 The charm of industrial design is in its simplicity. 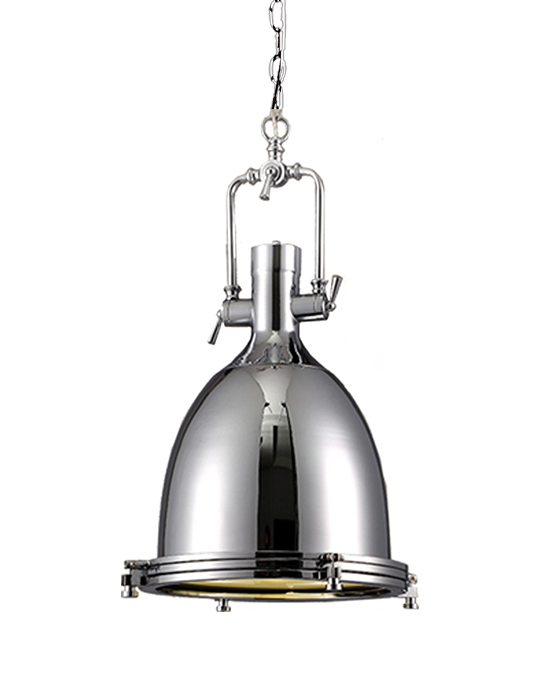 Metal holder and stripped-down parts act as functional ornamentation, resulting in a fixture both timeless and contemporary, appropriate for any space.